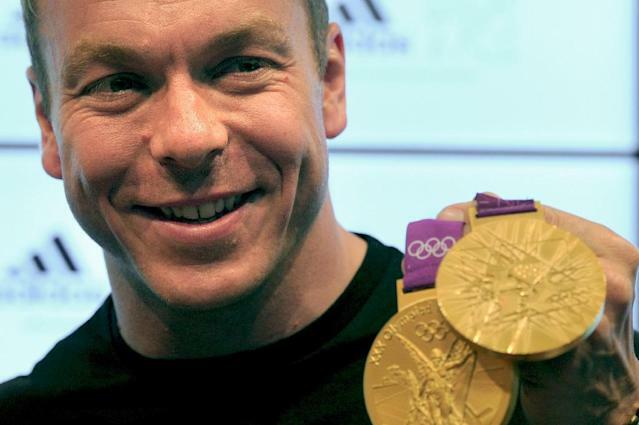 Madrid (AFP) - Six-time Olympic cycling champion Chris Hoy will race in a world rallycross event in Barcelona later this month, organisers announced on Thursday. The 43-year-old Scot will drive a Ford Fiesta in the Rallycross of Catalunya, the second race of the season, which starts on April 27. "Driving a rallycross car has always been in my list, but competing against the best in the world will really be something special, and a great challenge," Hoy said in a statement. "I will be testing next week... And I will learn as much as I can before my World RX debut in Spain." Hoy, who won three Olympic gold medals in 2008, retired from competitive cycling six years ago.